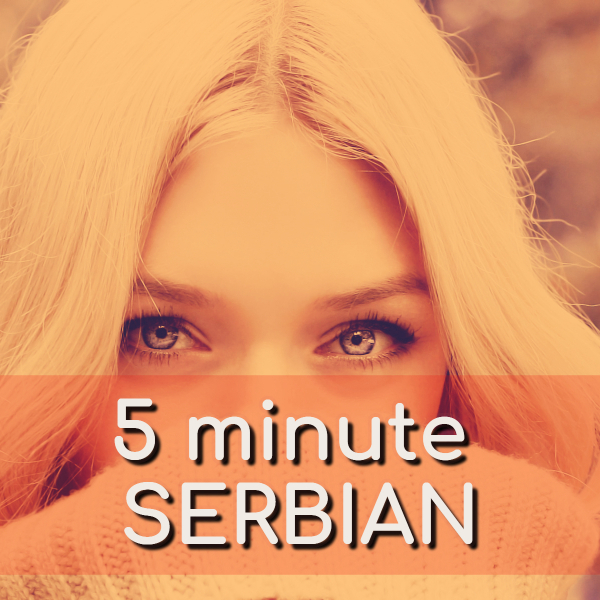 2. by joining my free 5 Minute Serbian course. 3. by booking a 1:1 lesson by getting in touch with me through Skype or Linkedin. 4. by purchasing one or more of my online courses of Serbian with video lessons with explanations and follow-up quizzes with instant feedback. Check this page for the discount codes!